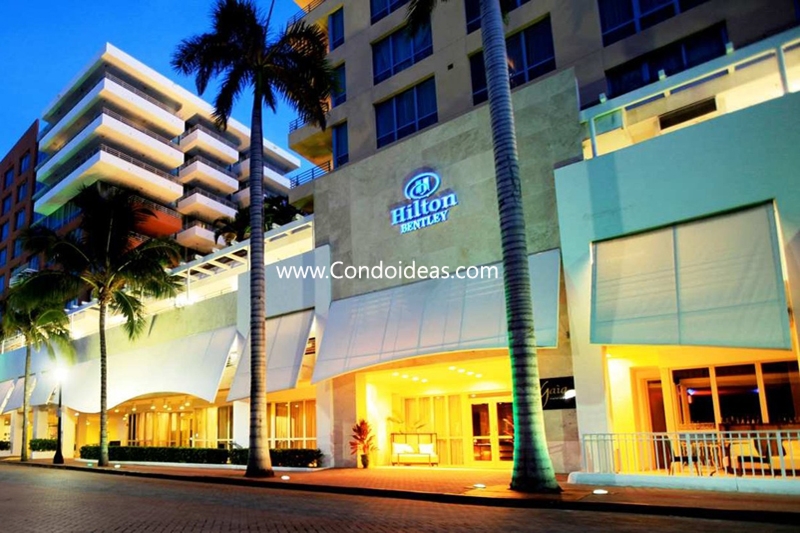 The Hilton Bentley, a combination of European elegance and state-or-the-art accommodation on the white sands of the Atlantic, builds on the impressive success of the Hilton Hotel, just four blocks away. 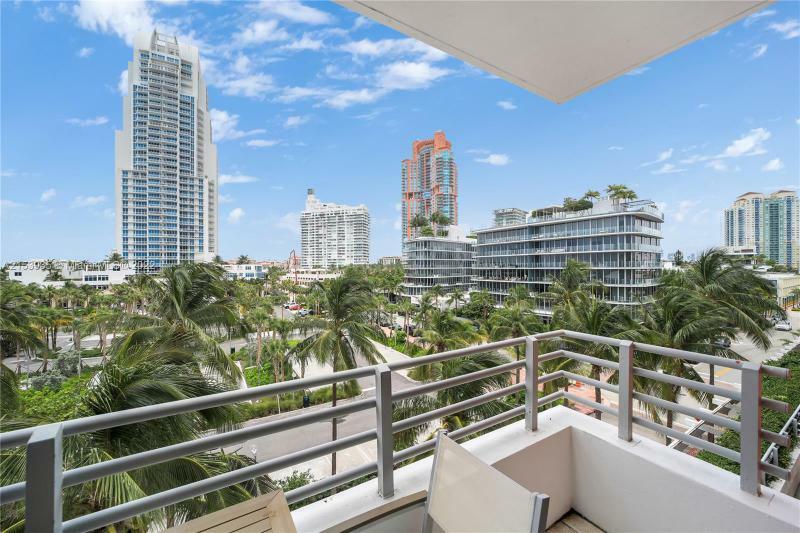 The renowned international design firm Arquitectonica has created a modern masterpiece on prestigious Ocean Drive south of Five Street. 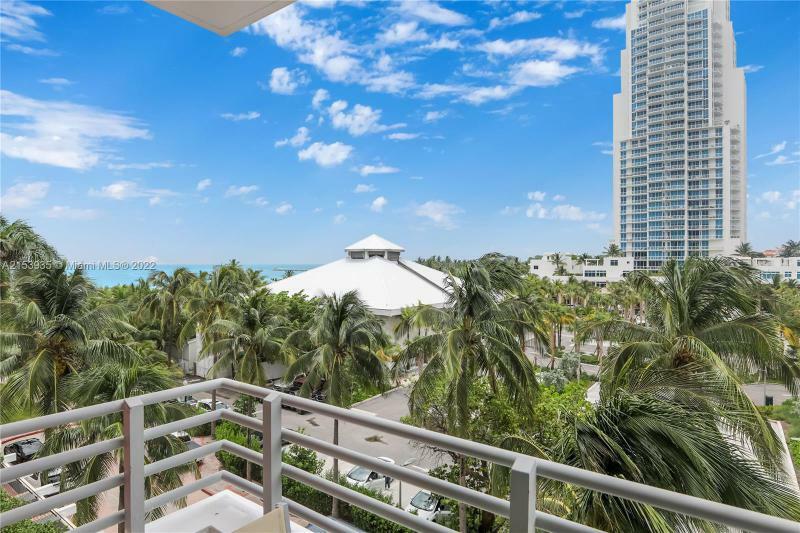 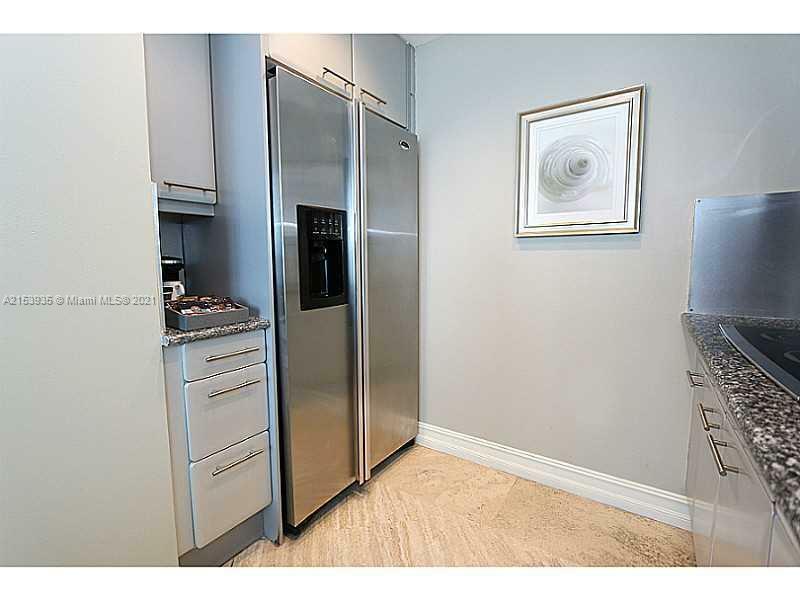 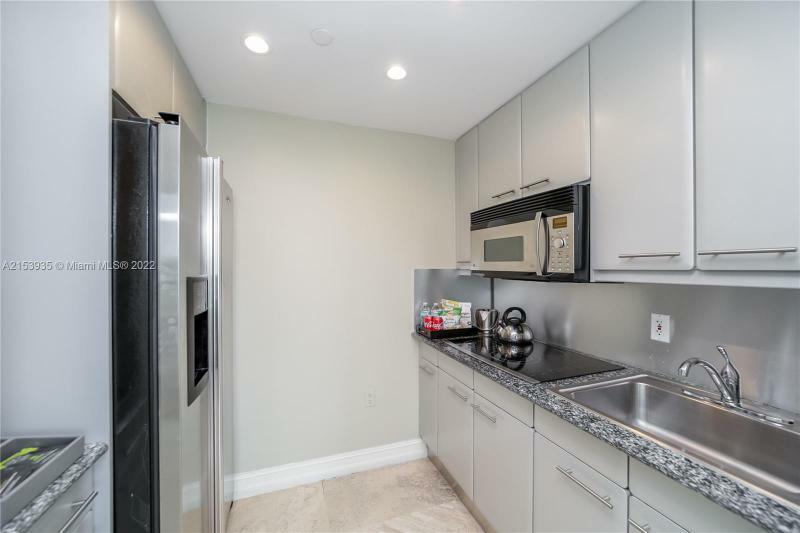 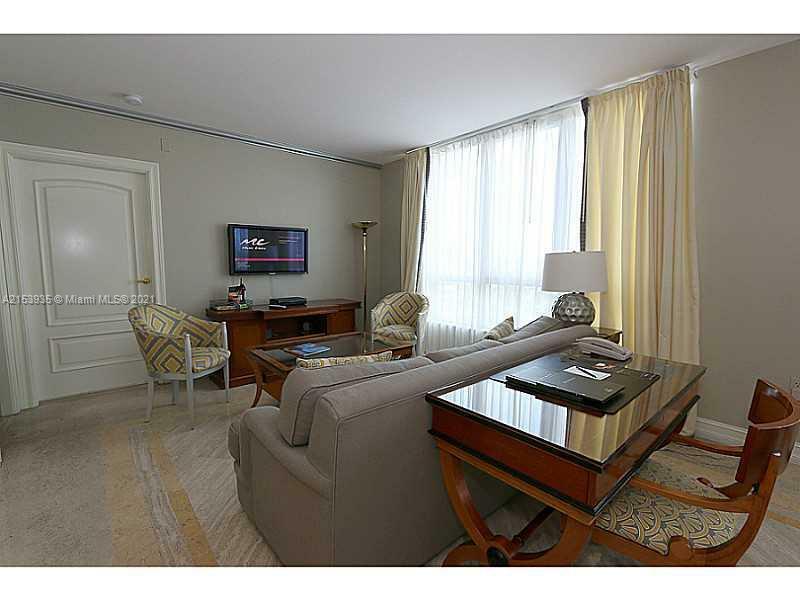 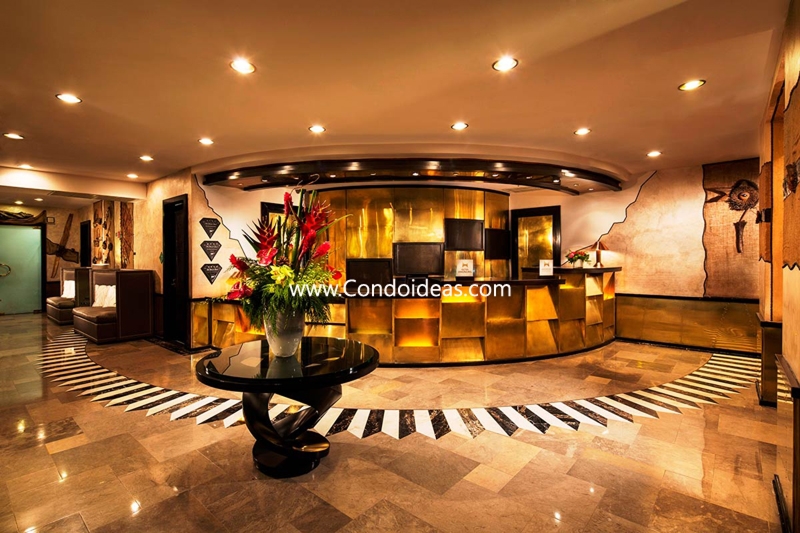 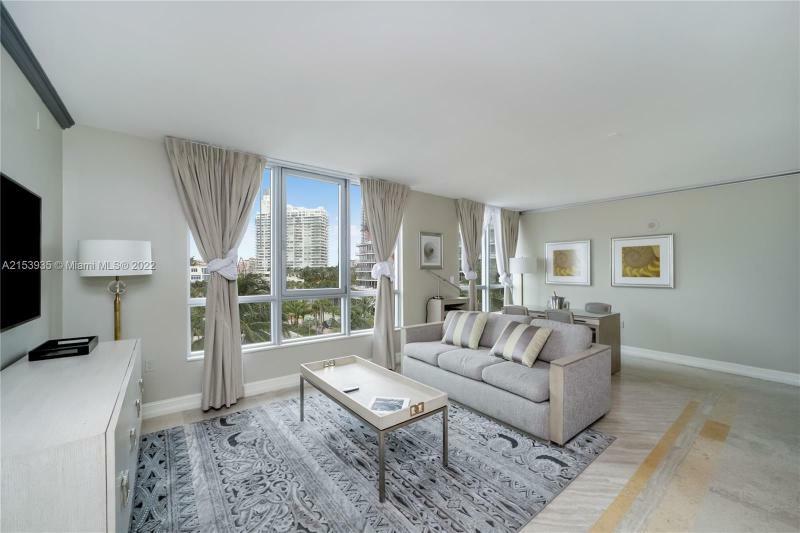 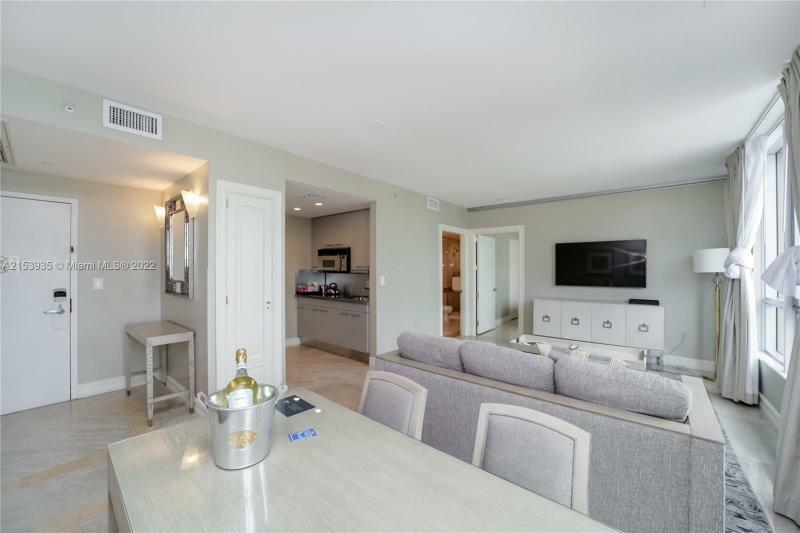 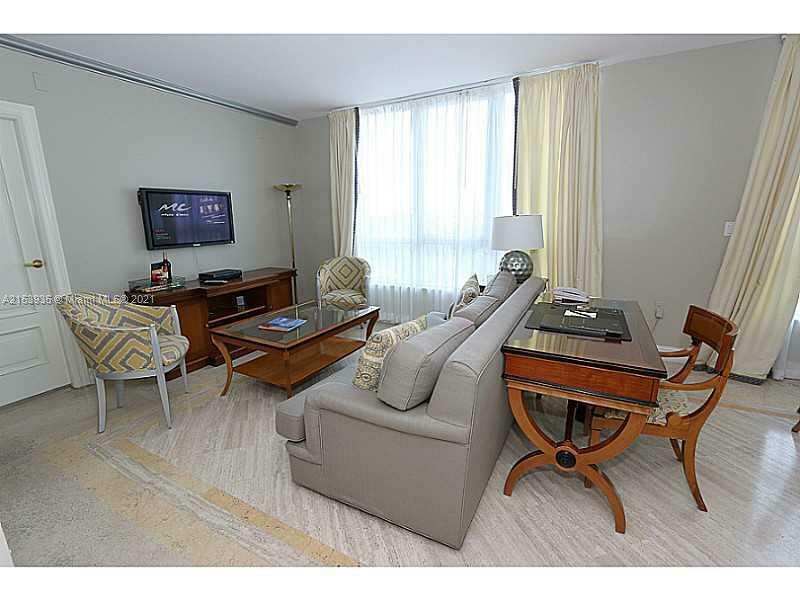 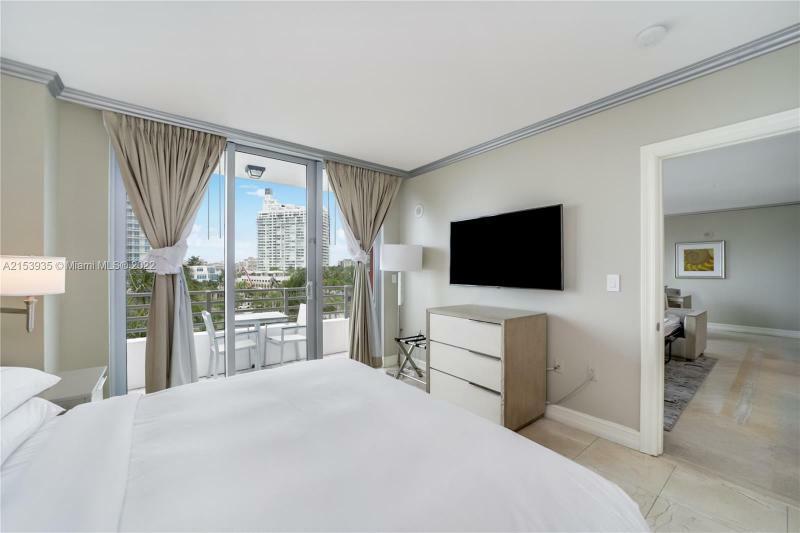 The result is a prestigious address just steps away from the fashion, dining and nightlife magnet of South Beach, minutes away from the international business district of Brickell Avenue, Coral Gables and Coconut Grove – and just 15 minutes from Miami International Airport. 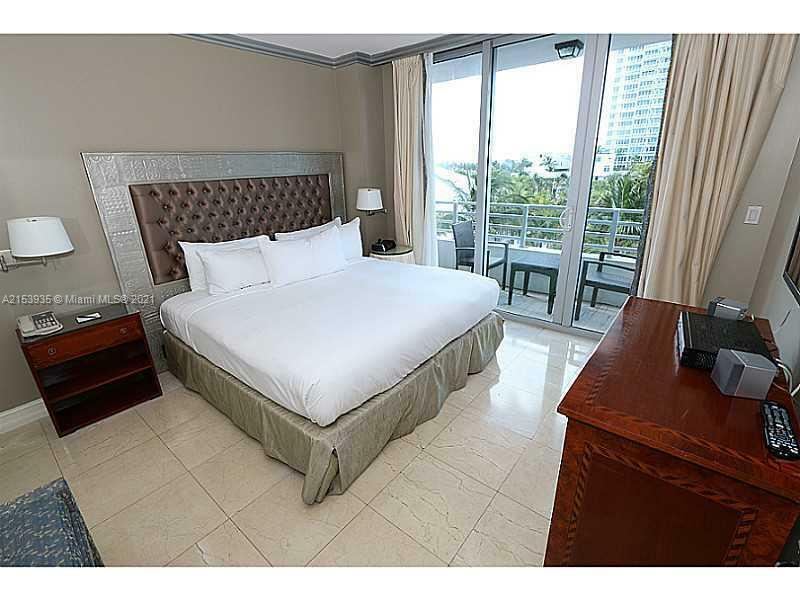 The Hilton Bentley features mostly studio and one-bedroom units with interior decoration by Italian designer Armando Albeldas. 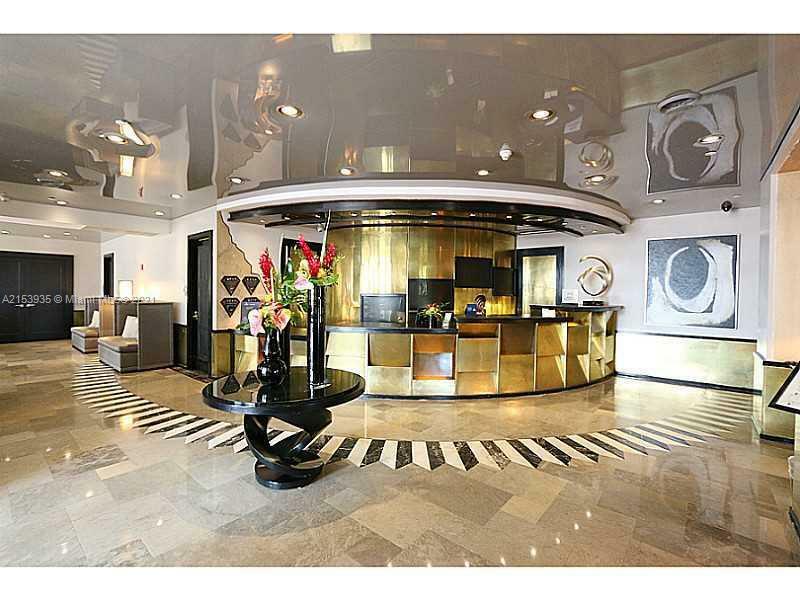 Interior features are handcrafted in Europe and imported. 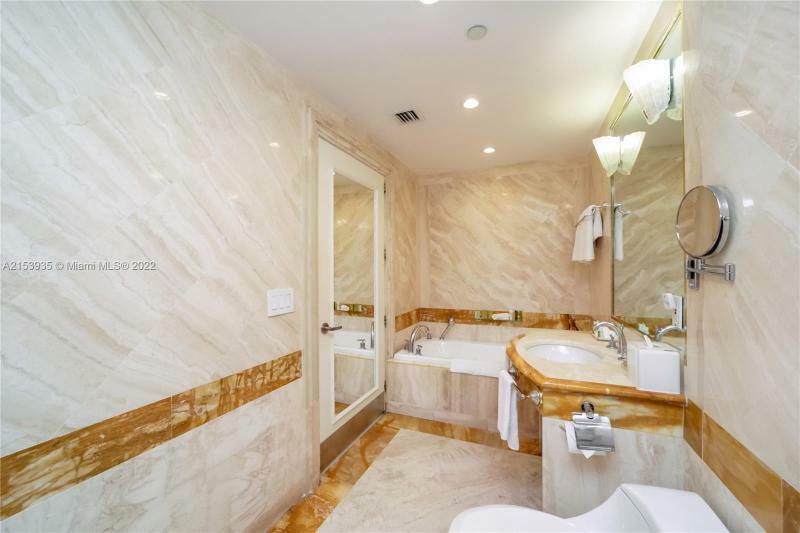 Common areas are graced with imported marble. 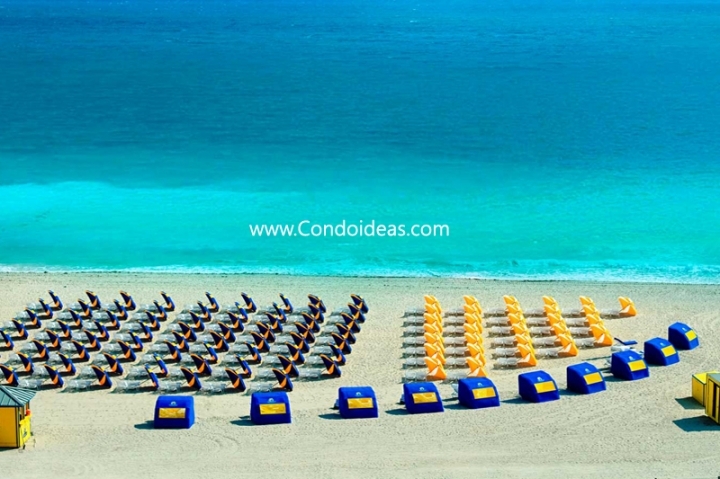 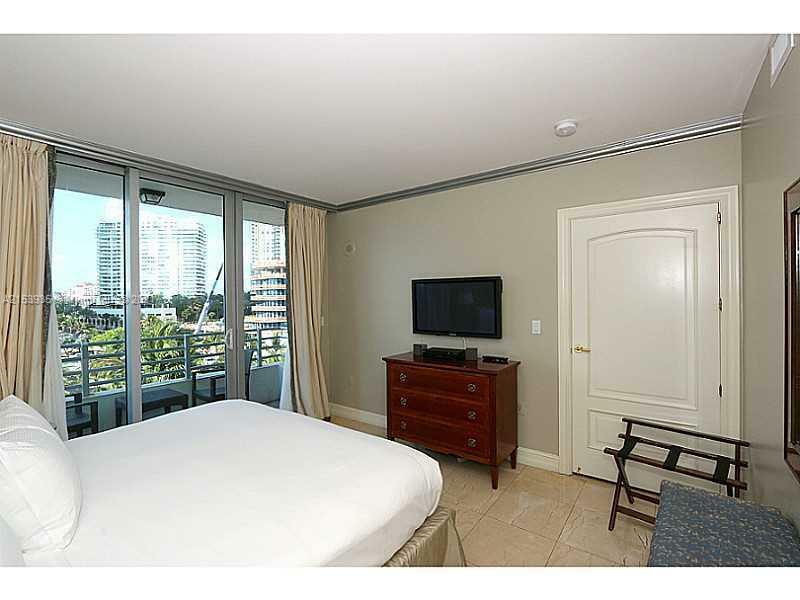 With only seven to eight condominiums on each floor, units are provided stunning ocean views and cityscapes. 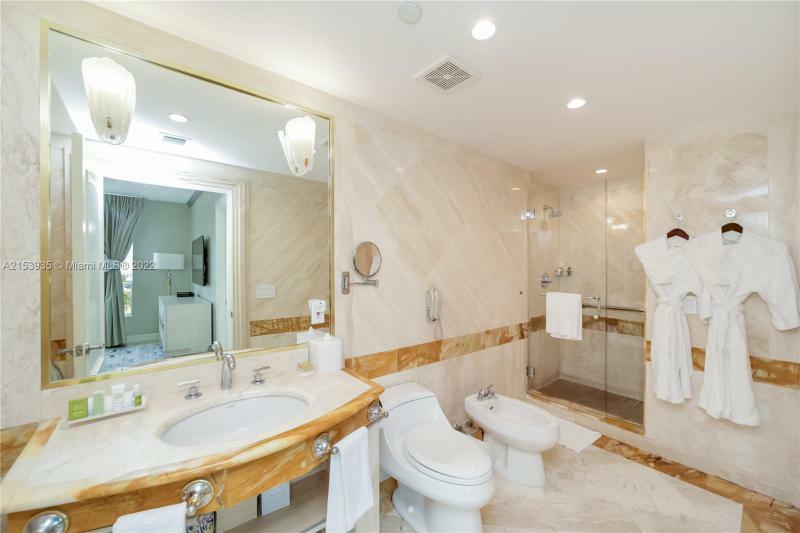 The Hilton Bentley also offers all the finest amenities expected of a premium hotel. 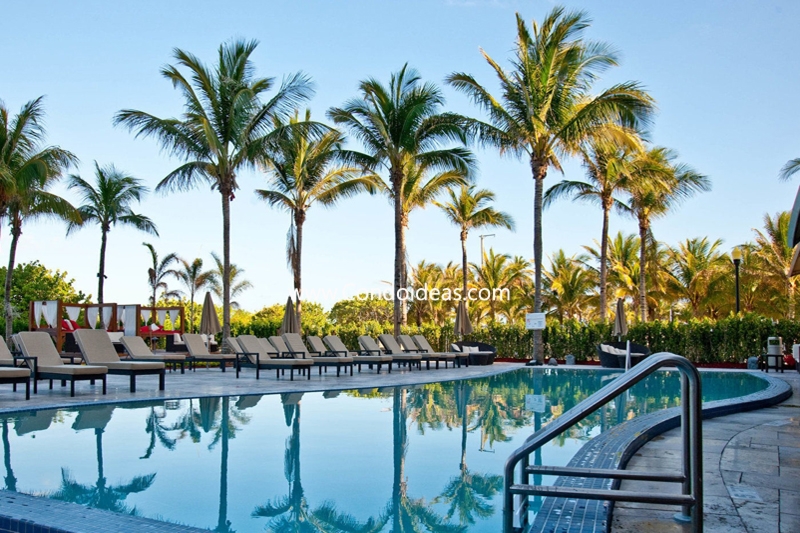 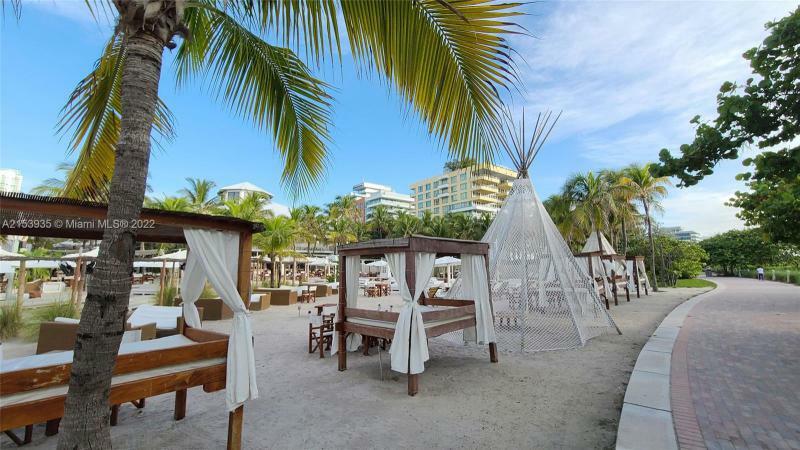 Besides the full-service private beach club with water sports and the garden walkway to the beach, the Hilton Bentley offers meeting rooms, a landscaped whirlpool, a first-class restaurant overlooking the Atlantic and poolside service and a café. 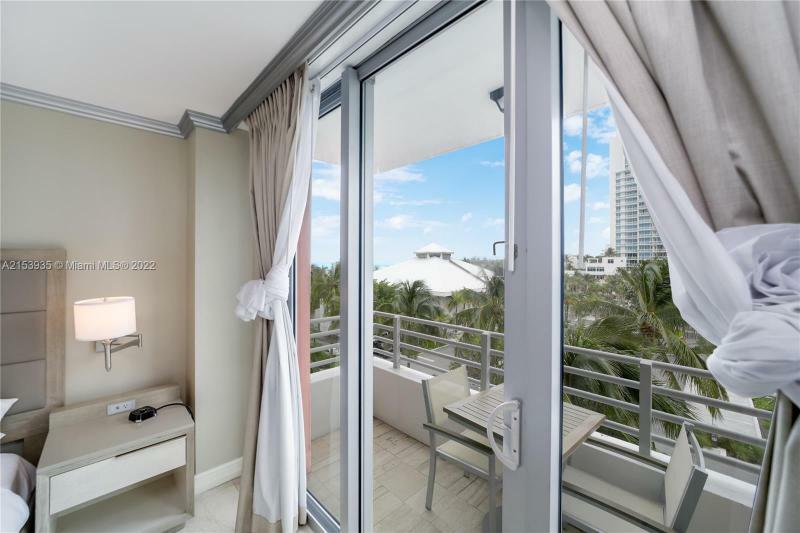 For an unbeatable combination of the finest in condo living with all the amenities of a premiere hotel – directly on the glittering sands of the Atlantic Ocean – choose the Hilton Bentley. In the South of Fifth area, you should also check out the Icon .